The McMenamins brothers have created quite an institution in Portland. They are known for buying historical landmarks and converting them into brew-pubs. These places, I should note, are infamously haunted (which is kind of fun). The Edgefield used to be the Multnomah County Poor Farm. It seems strange that poor farms actually existed at one time. I’ve heard “poor farm” used as an expression but to actually see this place in person and see evidence of it’s existence is strange. The place itself is enormous. It is a campus of countless pubs tucked away in nooks in crannies. There are several restaurants. There is a golf course. There is a vineyard. There is a movie theater (where you can have dinner and a beer while watching the movie!). This place is also an outdoor concert venue. Art is everywhere. My favorite spot at Edgefield is The Little Red Shed. I have tried to photograph this tiniest, coziest, of pubs countless times with less than stellar results, the above being one of those tries. Love the perspective on that second shot. 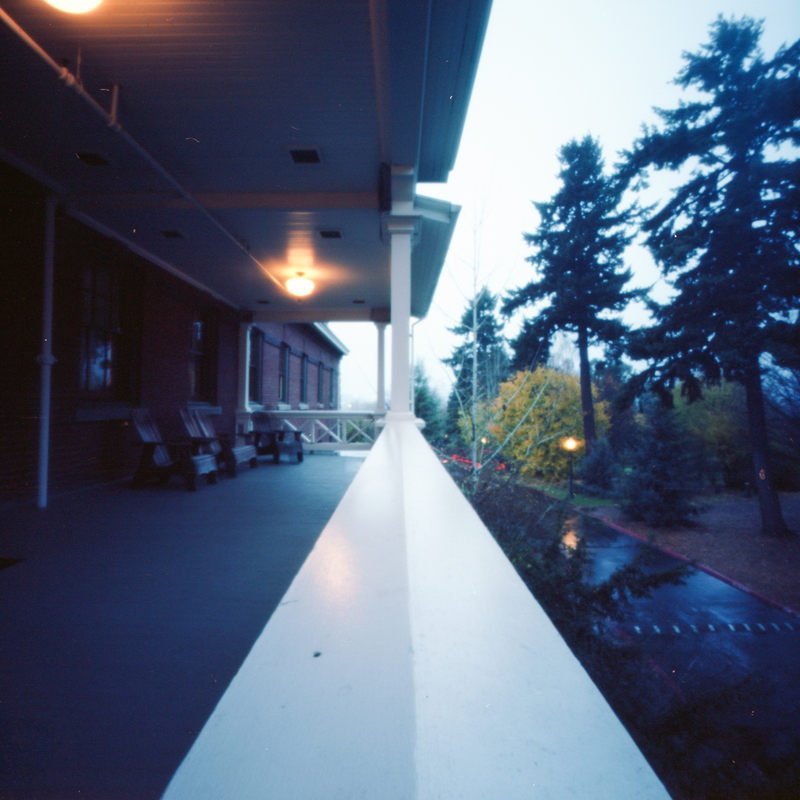 I wrote a post about The Edgefield: one of my favorite places in Portland. 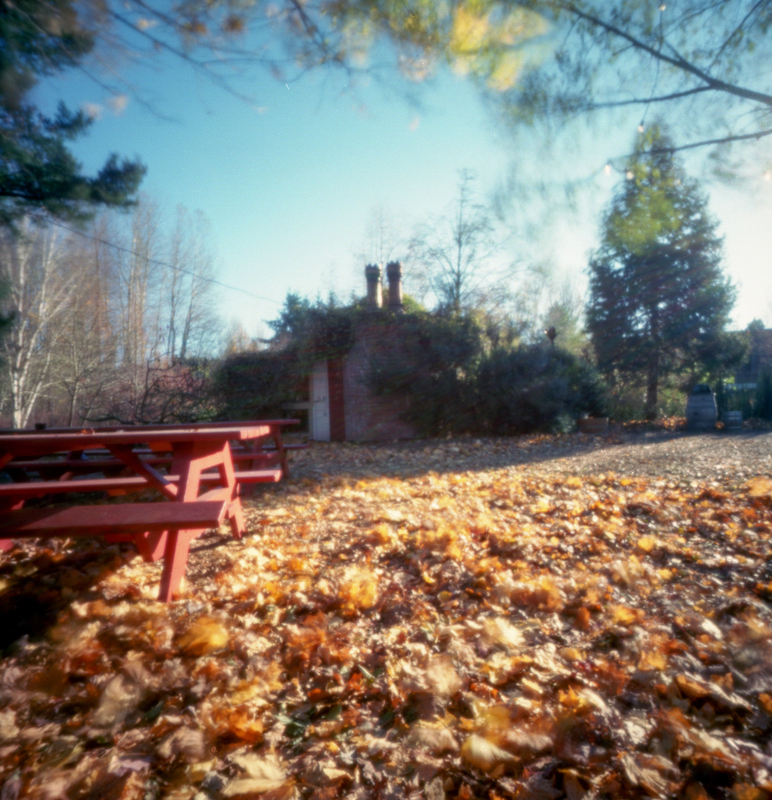 Check it out over on Pinhole Obscura!